You don’t want none with the Iota Tau Chapter of DST! 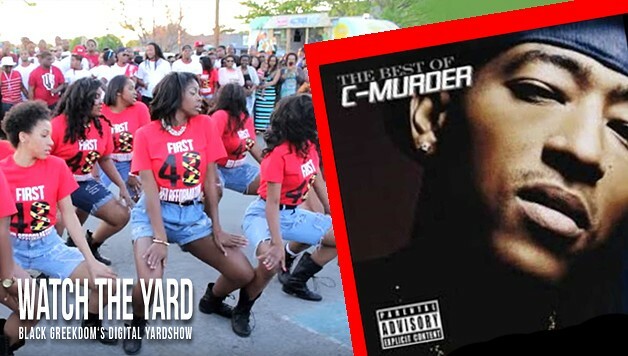 Watch as these ladies snap during this stroll off and let the campus know that they do not play! This video is so popular that it has reached over 100,000 views on YouTube already. Did you like the stroll? Show them some love in the comment section below!